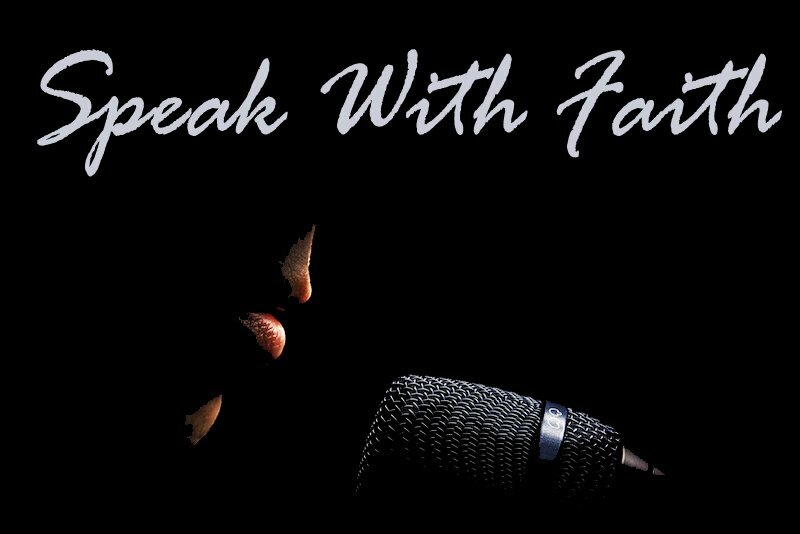 Speak With Faith” is a musical that honors the great Martin Luther King Jr! It is filled with production numbers that will lift your soul and make you tap your toe. It’s large production with 16 main characters and 8 minor rolls. (Think ‘FAME’ ) The production package comes with the scripts, production notes and a CD which includes all the music for the play such as; featured songs, production numbers, special effect sounds, etc. NOTE: The pre-recorded production numbers are instrumentals with backgrounds only, but a rehearsal tape with the lead vocals is included. Synopsis: When it came time to speak; Danny would give it to you straight, but his girlfriend Claudette colored it a bit. Tori, the romantic one, spoke right from her heart, while Mrs. Payne put a southern draw on it Mr. Beachums kept it simple, yet cleaver and witty. Mr. Richards, a no nonsense guy was strict and gritty. Daily simply had a language of his own and Robert best spoke in piano tones. Nikki was clearing not having it and Tyrone couldn’t seem to get the knack of it. But one spring, they all came together to honor a man who spoke of love not hate… and together they found what it meant to dream and what it means to “Speak With Faith”.